Since her high-school days playing basketball and volleyball, Heather Cox has led an active life in the sports arena. As she went to college at the University of the Pacific, she joined the women’s volleyball team and chose to focus her talents there. Her skills on the court earned her a position in the United States National Volleyball Team that went to the Olympics in 1990. She played professionally in the Sacramento Stars as team captain, enjoying many wins and active seasons, before shifting her focus to sports broadcasting in 1993. When it comes to sports, Heather Cox knows a lot more than just volleyball. 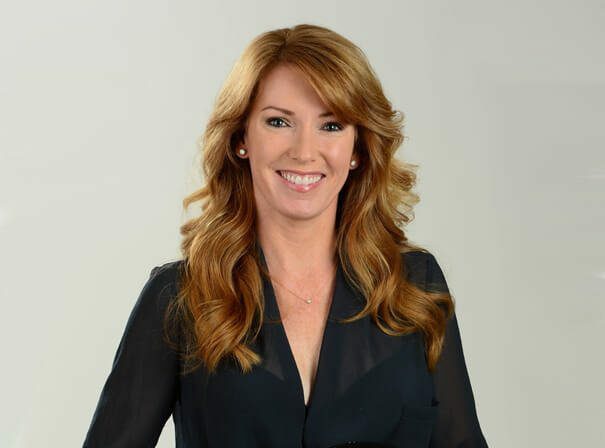 She started her broadcast journalism career with Fox Sports Net, moving to ABC Sports a year later, before working for sports media giant ESPN. Although Cox has covered everything from NCAA basketball to motocross and college football, she still loves to focus on her preferred sport, volleyball, offering unique insights gained during her professional career. In a broadcast journalism career that has spanned 15 years, Heather Cox has covered almost every type of sports featured on ESPN. Besides her work at that network, she has covered the Goodwill Games twice and reported on the swimming competitions at the NBC Paralympic events. She has worked with NBC from 2003 onwards, and is now a familiar face on the sidelines of NFL games and at professional golf events.